Next Stop Solutions is a Washington DC based Design & Marketing company with offshore centers in India. 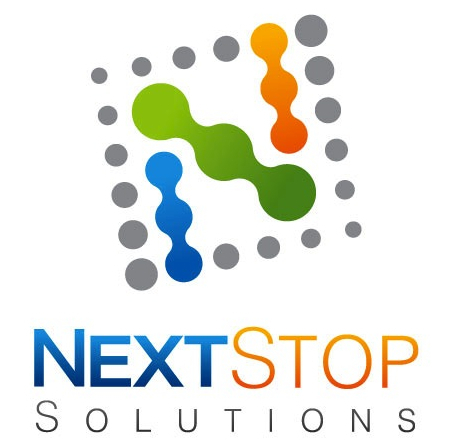 Next Stop Solutions offers significant cost benefits by leveraging our global infrastructure. Your One-Stop Business Solutions for Branding, Development and Marketing.